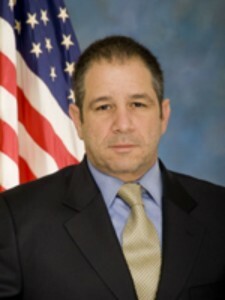 Richard Frankel, who began his FBI career as a special agent in the New York Field Office in 1995, is the new agent in charge of the bureau’s Newark Division, MyCentralJersey.com reports. Comey named Frankel to the position after serving in several different positions in New York. 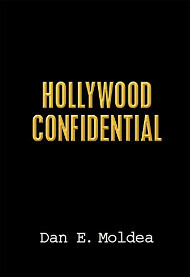 He fought organized crime and terrorism and served as assistant special agent in charge of the New York Field Office. Frankel also served as associate director of national intelligence in the Office of the Director of National intelligence beginning in 2011. In addition, Frankal worked in the Inspection Division at FBI’s Headquarters as a team leader. Posted: 2/11/15 at 8:47 AM under Milestone, News Story.